Kids love rooms that are spacious, well lit and have great views. Playing and just hanging out are appropriate in such spaces. 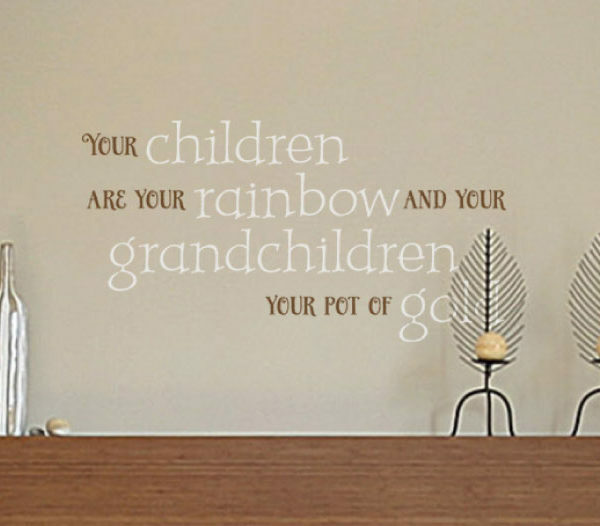 What better way to appreciate them but by having wall words that speak volumes! 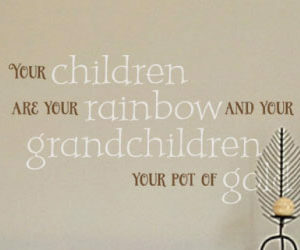 At DecorativeLettering, we have wall lettering that is suitable for kids and all the rooms in your home. They are great to look at, inspiring and do encourage good relationships. Have a look at this photo: it is easy to see why kids would love to hang out in this room! The wall letters have a fine home above the fireplace. The two colored wall lettering is also a great accent. They match with the gray couch, coffee table and floor. The color theme also ties in well with the wall words. The kids will love spending time with their parents in this cool space! Are you wondering how you can support your kids in the family room? Try DecorativeLettering products. 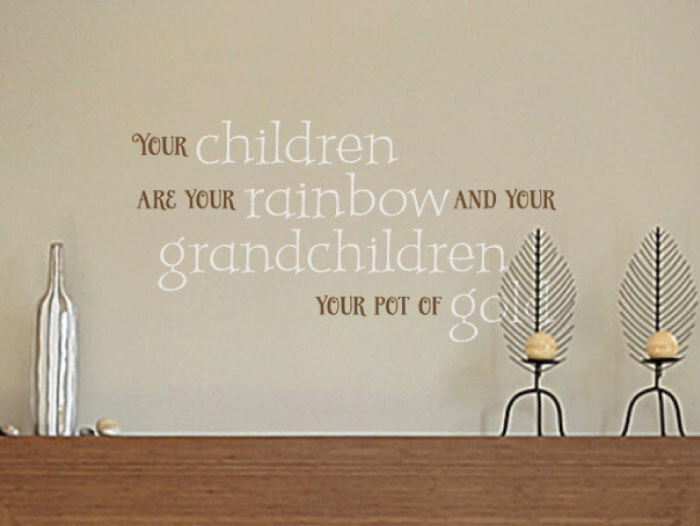 We have wall quotes that address kids and look amazing at the same time! They are also easy to apply. You may even remove them and reapply them on to a different spot if you so wish! They are available in a variety of colors style and size. You will find something that will fit onto your wall space and match your decor! Our designers are good at what they do: you will end up with quality wall letters that you will enjoy for years to come. Do call or email. We would love to hear from you!